Paula Herbart took office as President of the 140,000-member Michigan Education Association on Sept. 1, 2017. A K-12 music teacher in Macomb County’s Fraser Public Schools, Herbart served in numerous leadership roles within her local, including local president. In 2012, she was elected president of MEA/NEA Local 1, serving 16 districts in Macomb and Wayne counties. 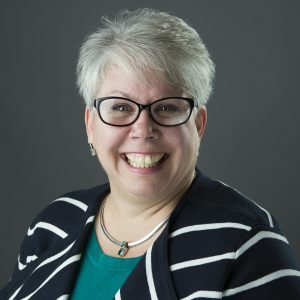 She has served on the MEA and NEA Board of Directors, as chair of the 6-E Coordinating Council, and vice chair of both the MEA’s Local Option Coalition and the Instructional and Professional Development Committee. A graduate of the University of Michigan School of Music, Herbart lives in Lansing with her husband and son.